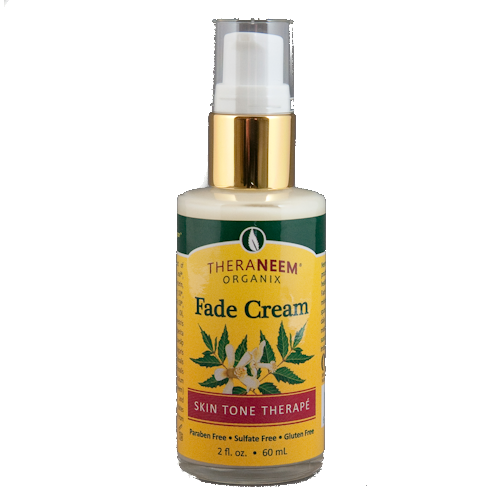 Theraneem Fade Cream - To minimize the appearance of dark spots and increase brightening, apply to skin twice daily. For maximum effect, use for a minimum of three months. Use with sunscreen. 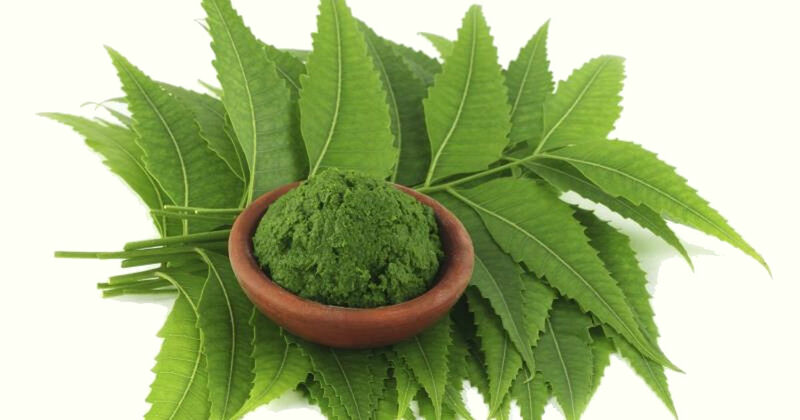 For topical external use only. Discontinue use if irritation occurs.